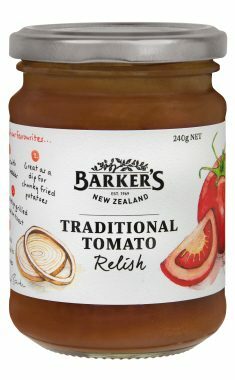 Because it uses Barker’s Traditional Tomato Relish as the sauce, it tastes great and is simple enough to make even for the most novice cooks. 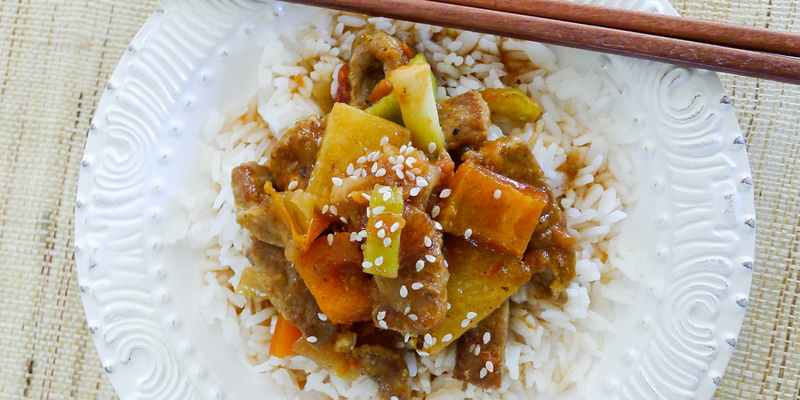 Heat remaining oil until smoking hot, add pork and stir fry until nicely browned. Add cooked pineapple, onion and fresh cucumber. Pour in Traditional Tomato Relish and stir to heat through and combine.